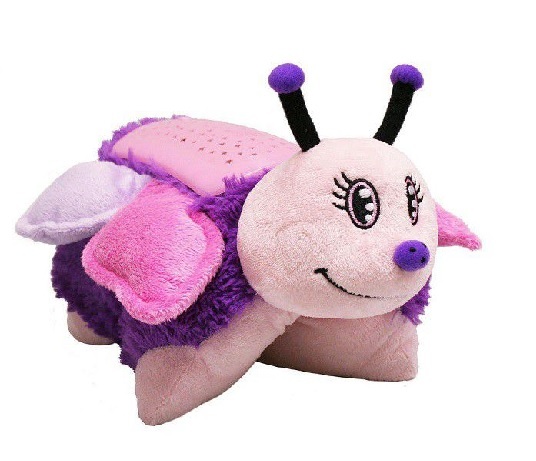 Dream lights are the follow-up toy to the pillow pet, the pet that folds out to be a pillow only. Dream light pillow pets cast a beautiful glow on your child’s bedroom ceiling at night so they can fall asleep to view a wonderful image instead of a traditional night light. This frees up that electrical socket in your child's room that never seems to be in the right place anyways.